Benebell Wen calls herself an independent metaphysician. It is a term she has created herself, wanting to tell us that she is in her esoteric work not linked to any particular school or lineage, but independent. In the interview we talk about how an ethnic background does or does not influence your approach to and work in the occult world, how you can combine having an important daytime job with being engaged in the esoteric path, and how the two influence each other mutually, and many other topics. 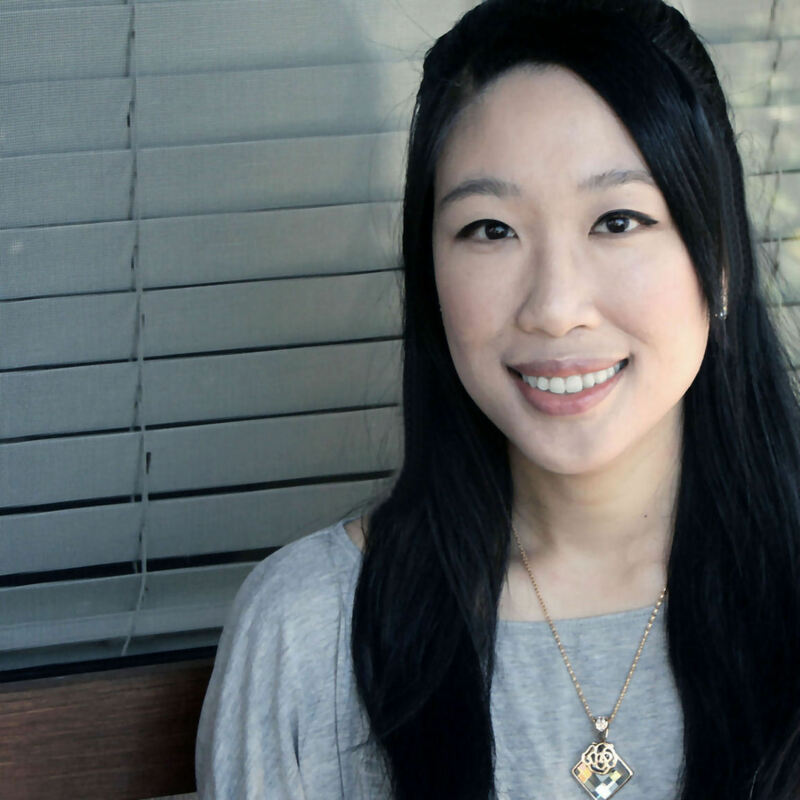 Make sure you also find out about her online courses! 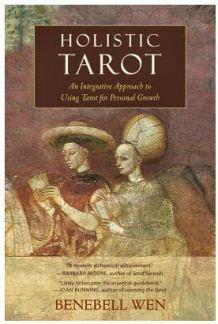 Designed for beginning as well as experienced tarot readers, Holistic Tarot offers a fresh and easy-to-follow approach to the use of the tarot deck for tapping into subconscious knowledge and creativity. 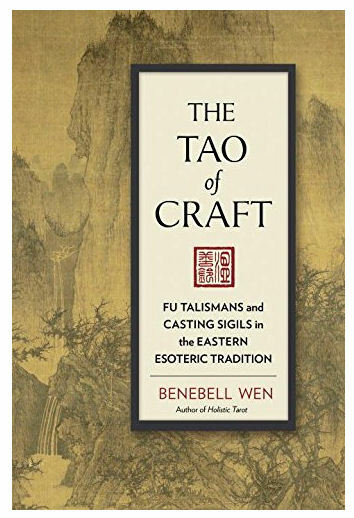 For the first time in English, Benebell Wen reveals the rich history and theoretical principles underlying the ancient practice of crafting Fu talismans, or magical sigils, in the Chinese Taoist tradition and gives detailed instructions for modern practitioners who would like to craft their own Fu.